Scottish club East Stirlingshire FC are cheekily asking Chelsea to comply with the terms of a 52-year old transfer deal between the clubs. 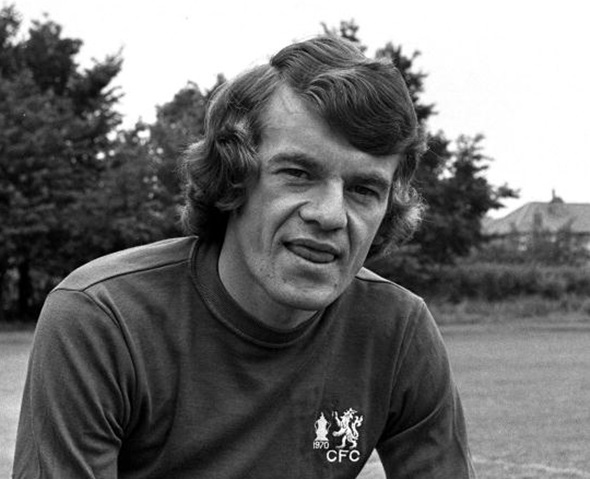 In 1962, East Stirling sold their player Eddie McCreadie (pic below) to Chelsea in a deal worth £5,000. As part of the deal, Chelsea agreed to play the Scottish League Two side in two friendly matches, both home and away. They played them in East Stirling, but to this day the second match at Stamford Bridge has not taken place. The chairman for the Scottish club, Tony Ford, stumbled upon the information when he was reviewing old transfer documents. He has now enlisted the help of Pat Nevin to mediate in his attempt to have the friendly played. 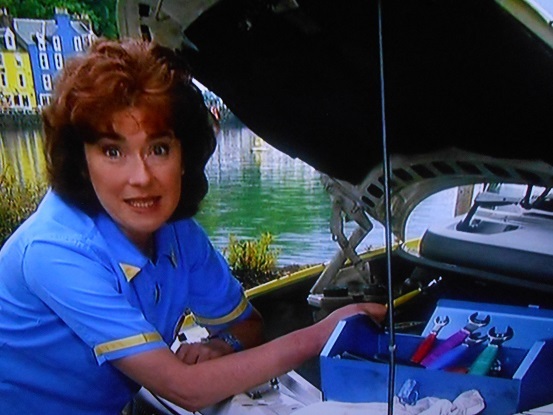 Contrary to popular belief, Eddie McCreadie is not related in any way to legendary Balamory bus driver Edie McCredie (pic below). 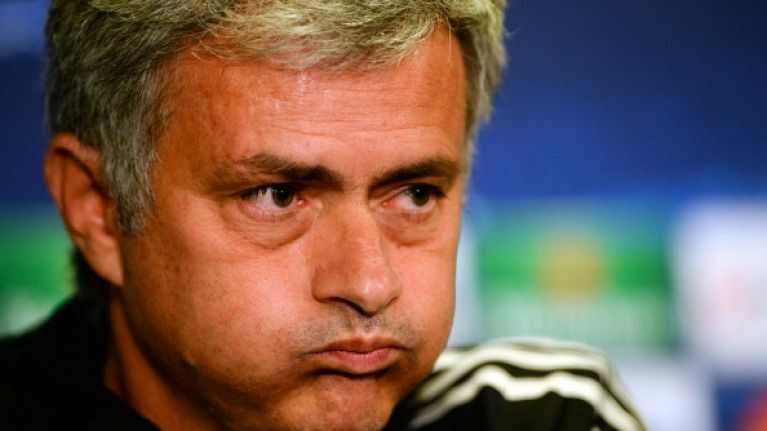 Whether Jose Mourinho agrees to hosting the friendly or not is not clear, but we reckon a deal is a deal! Come on Jose, give the lads a day out.